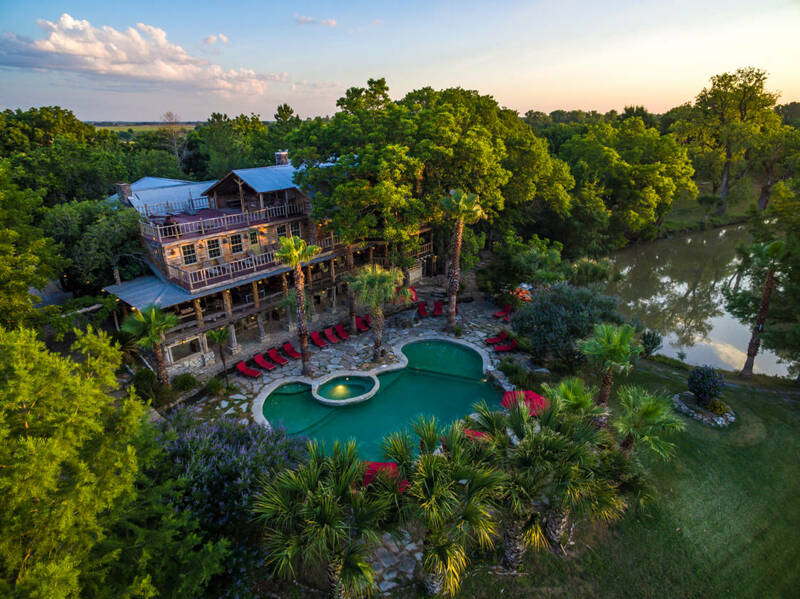 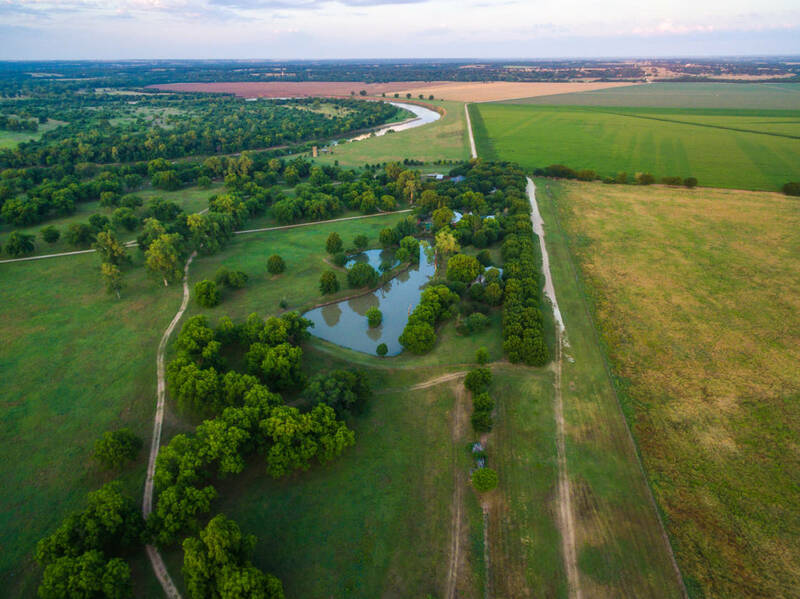 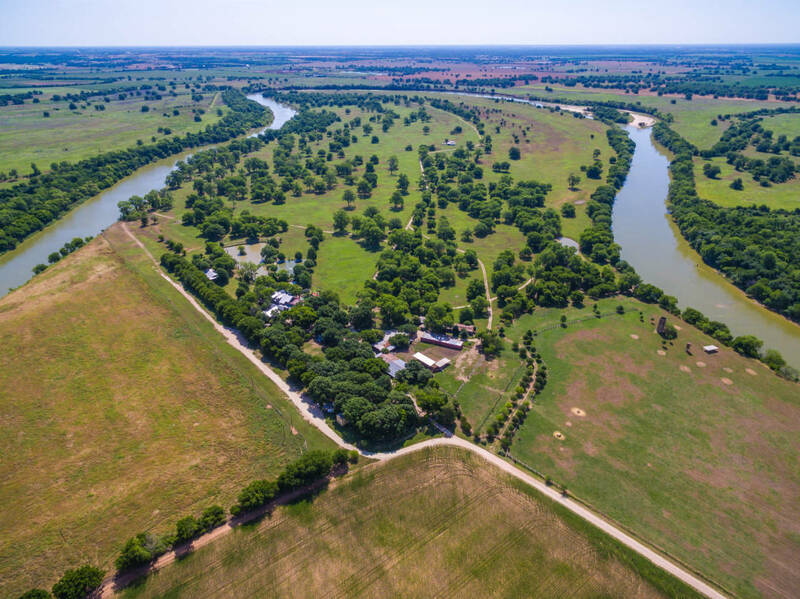 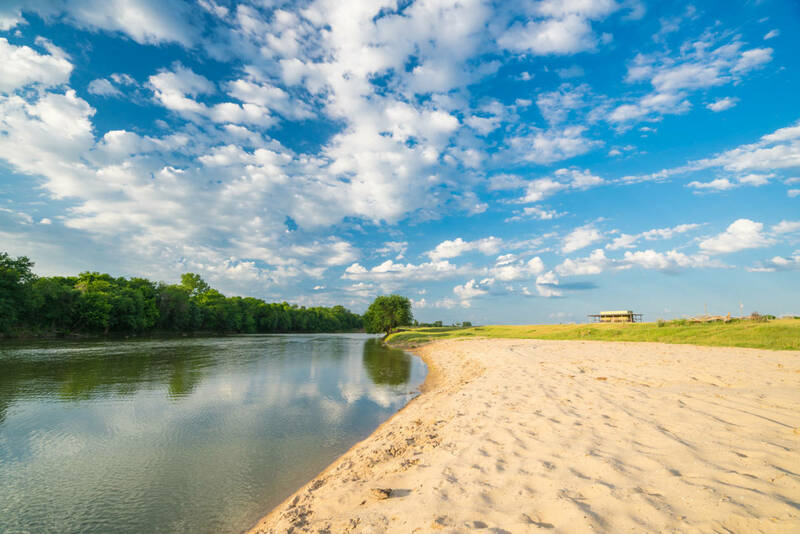 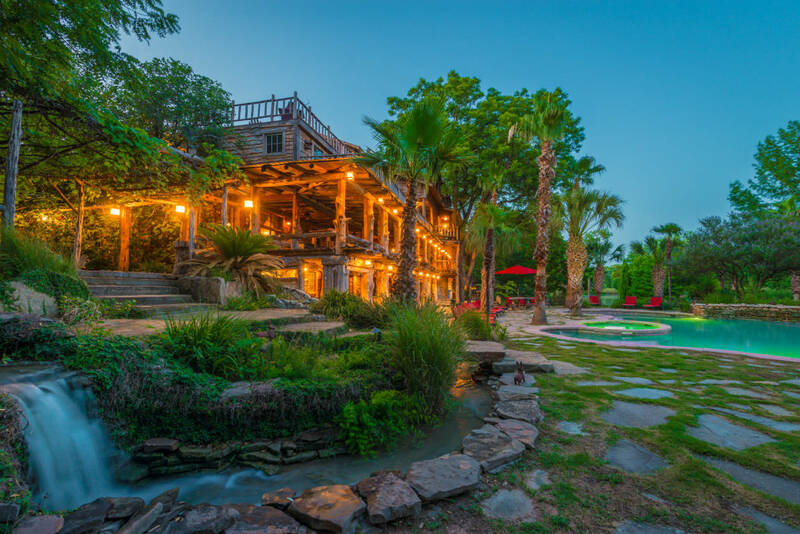 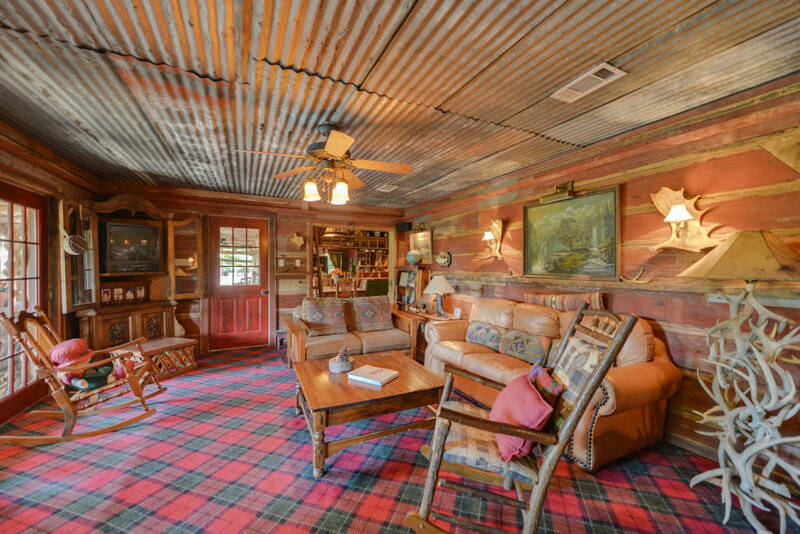 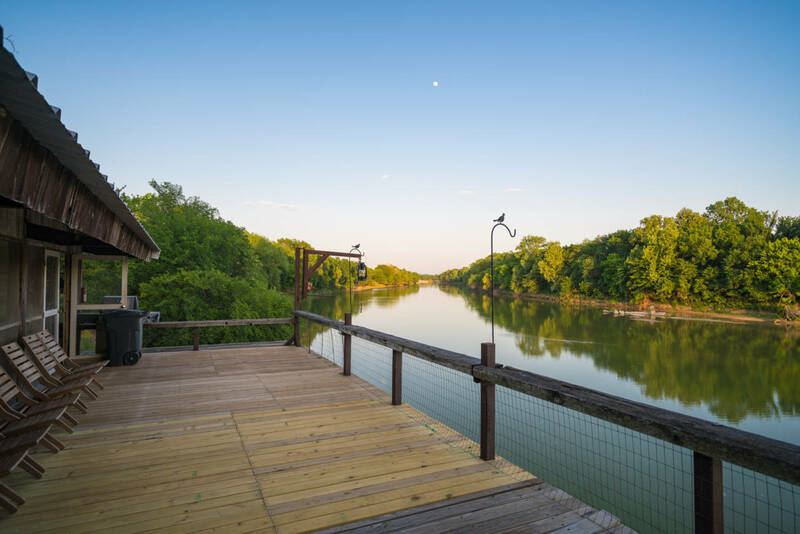 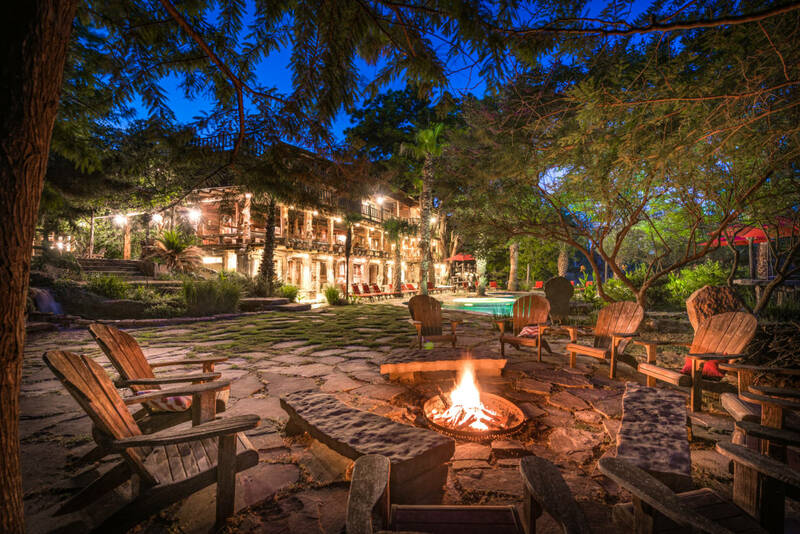 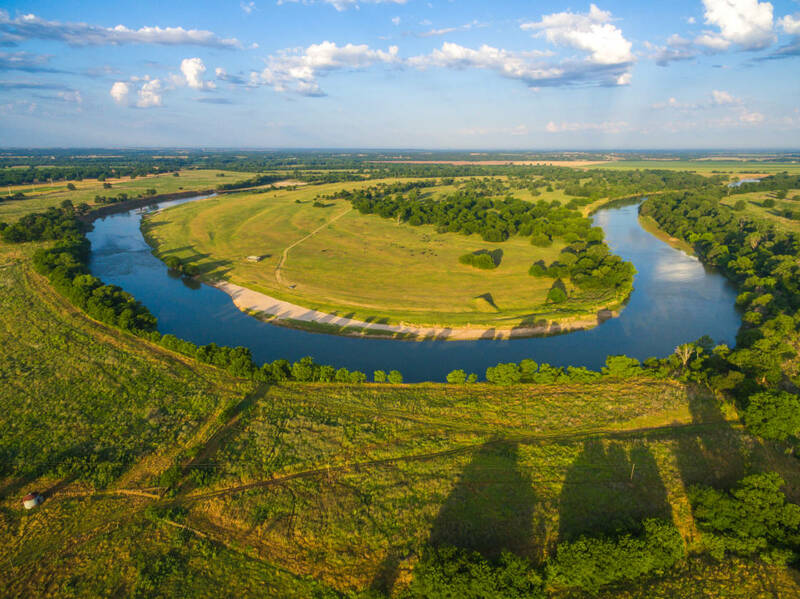 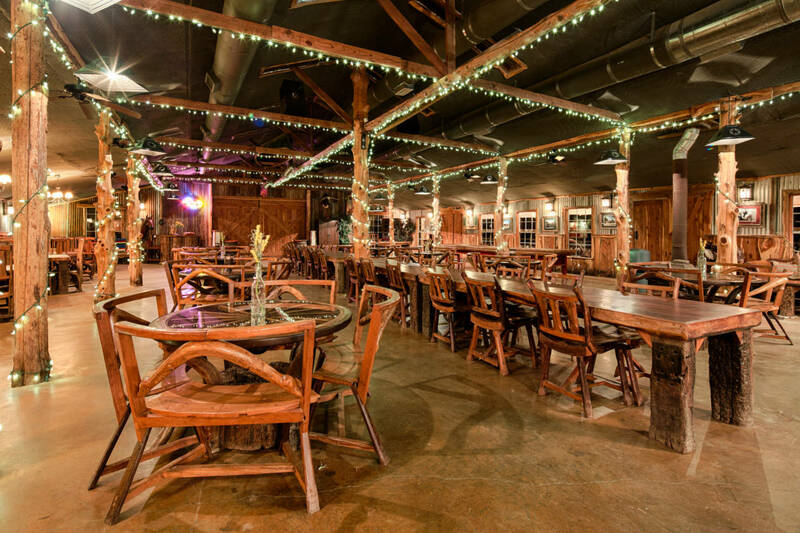 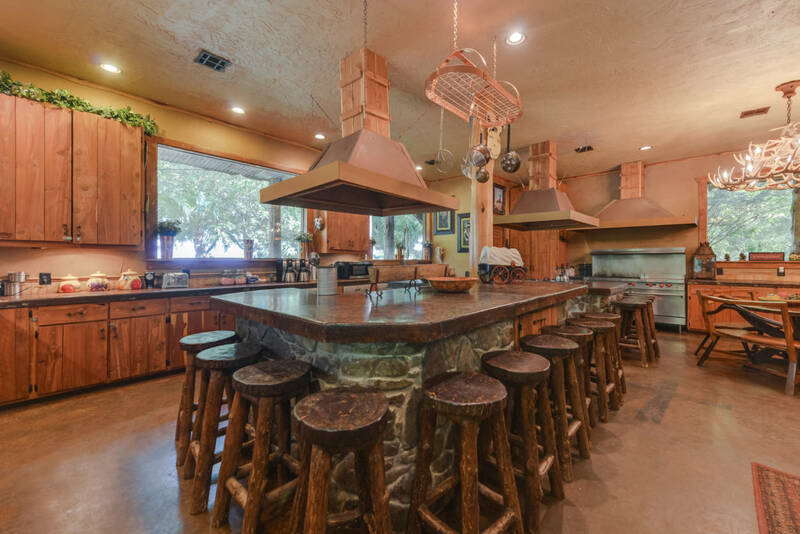 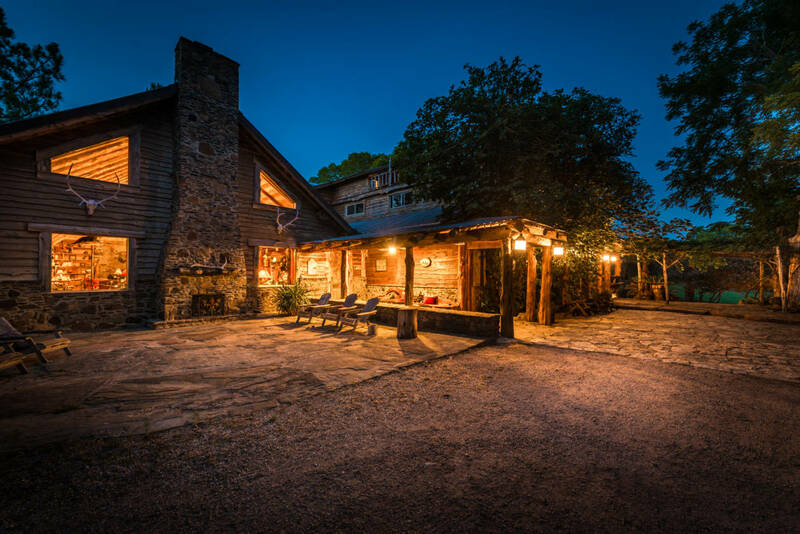 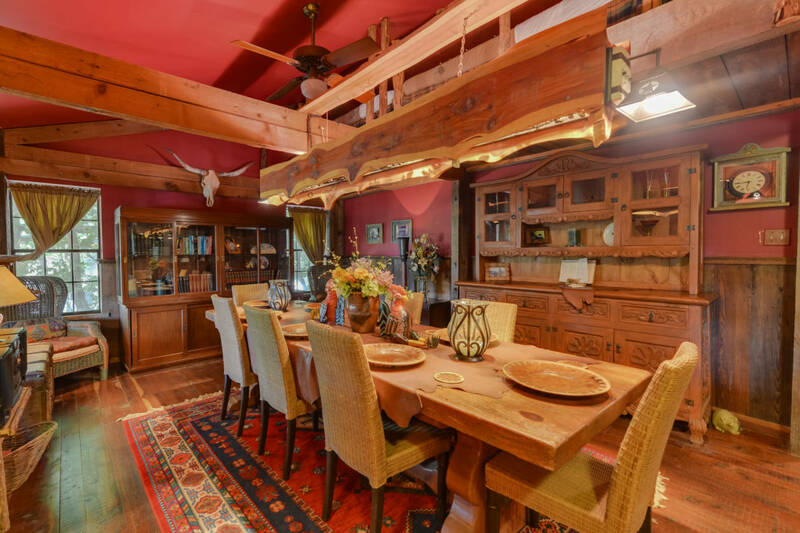 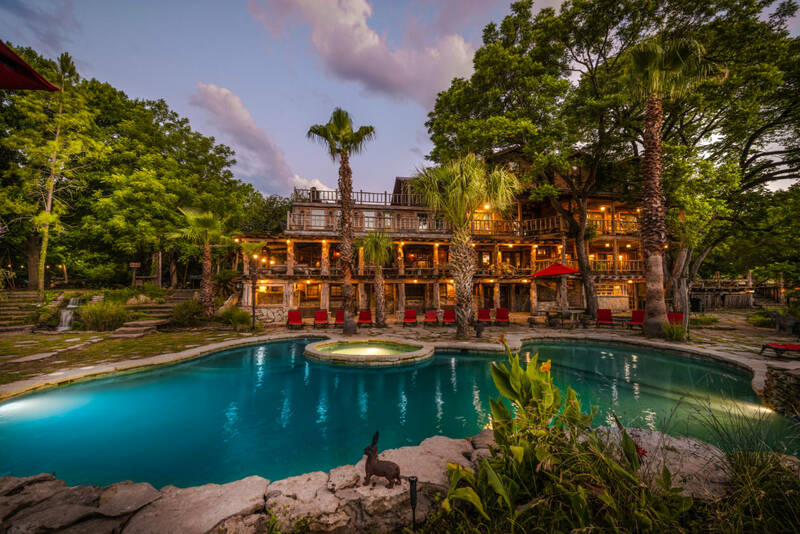 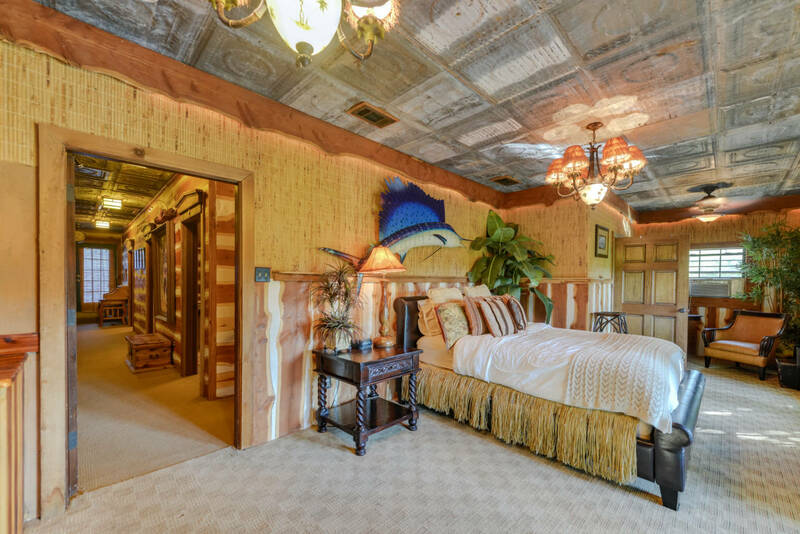 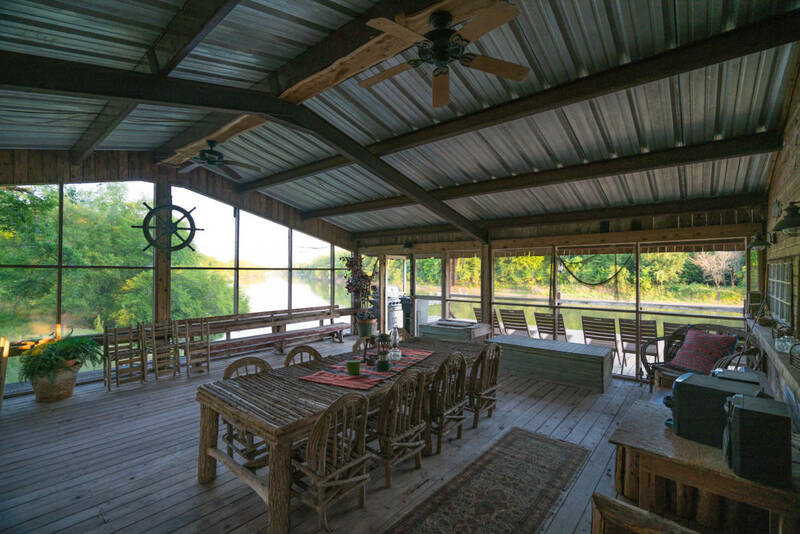 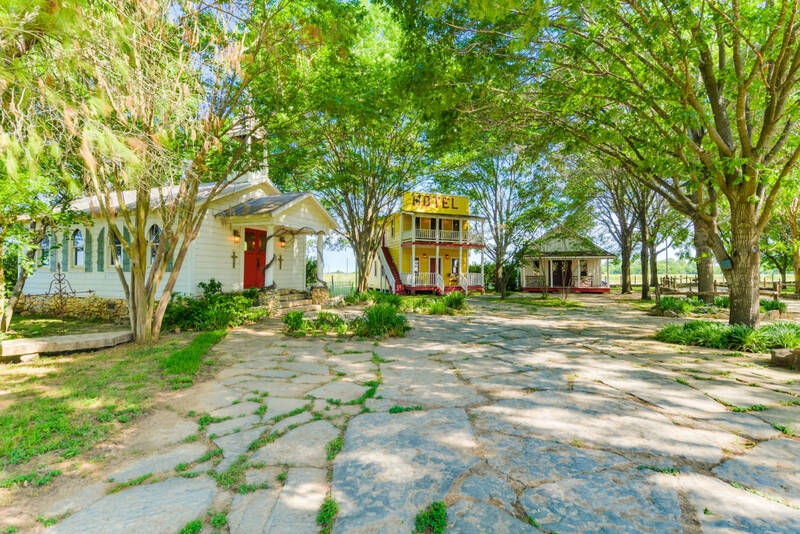 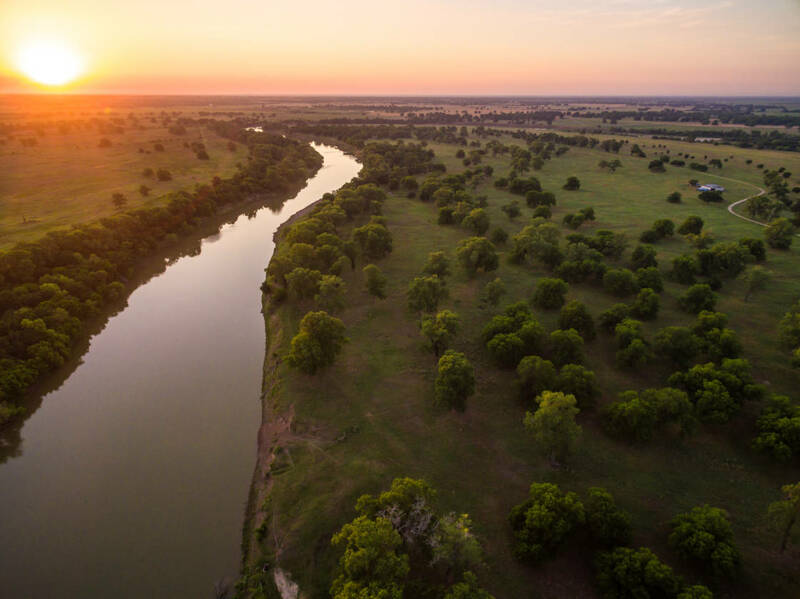 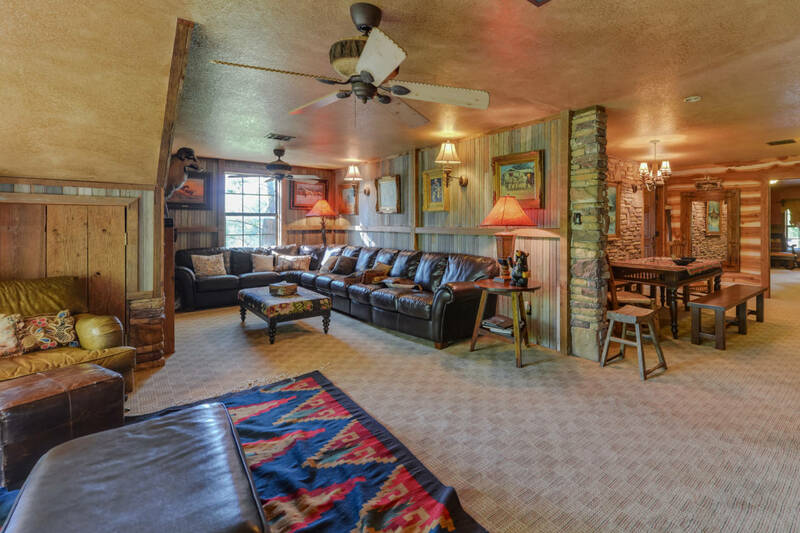 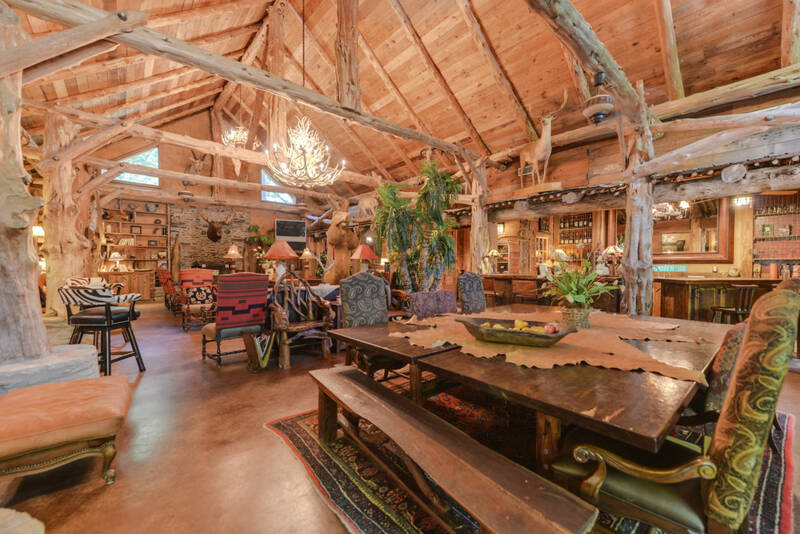 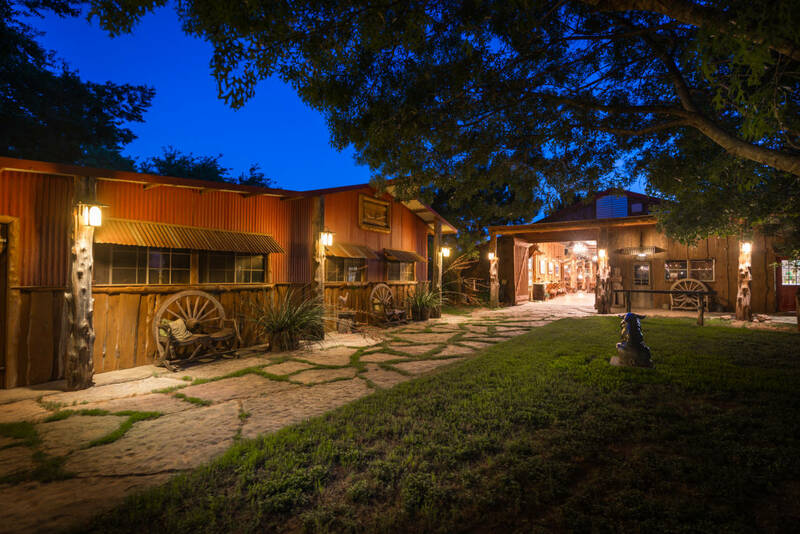 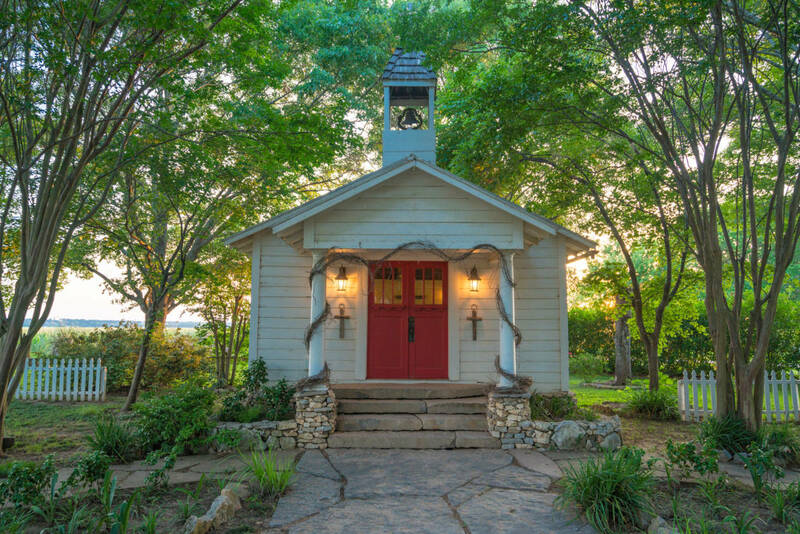 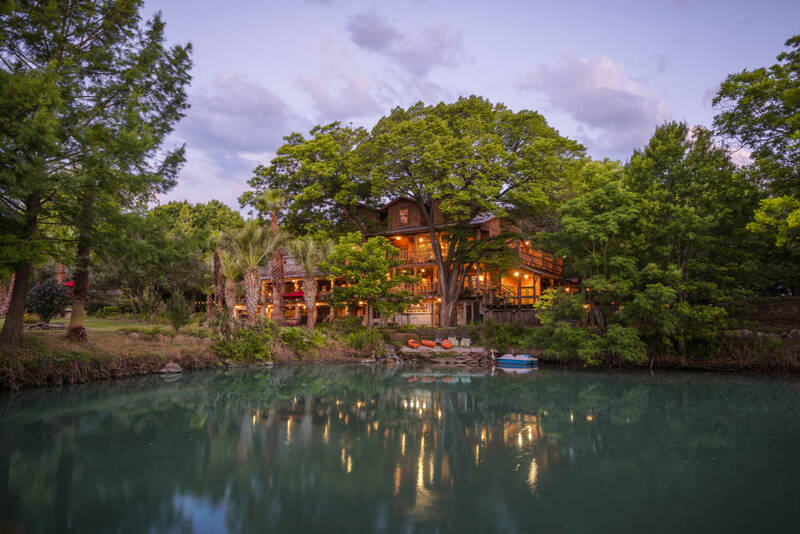 If you can envision yourself owning one the most captivating ranches along the grandest river in Texas, we invite you to experience Moon River Ranch! 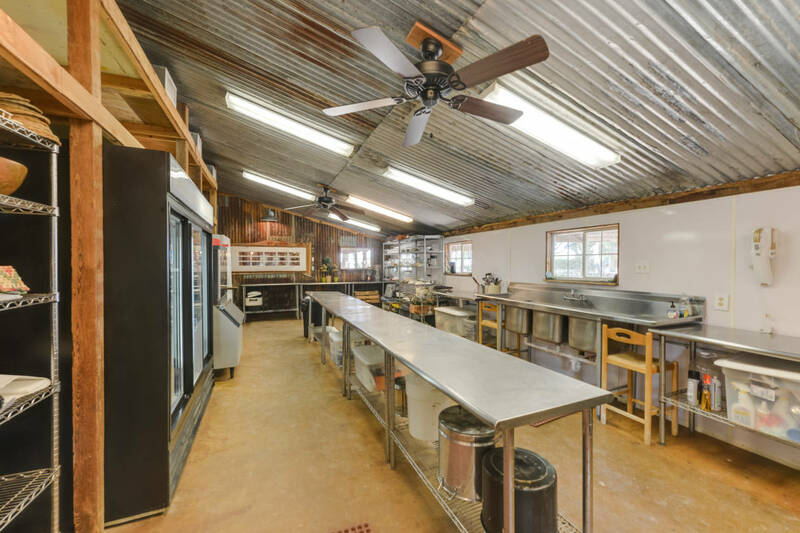 Coastal and sandy loam pastures, nice set of pens, barn, open stalls. 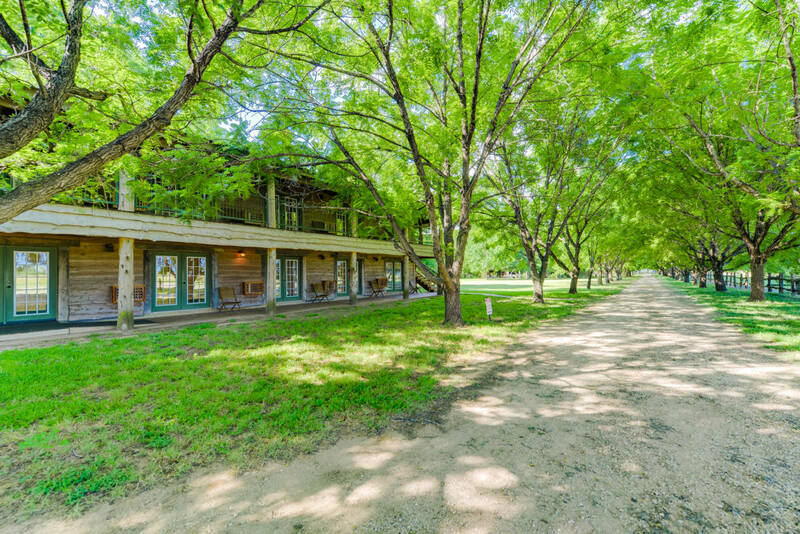 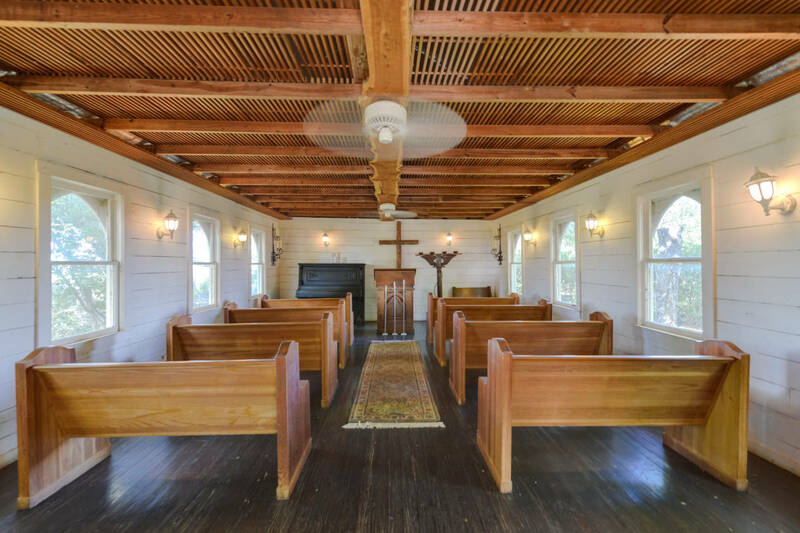 Ride through beautiful pecan orchards and along the Brazos river.